*Transfers are for minibuses of 6-8 people. 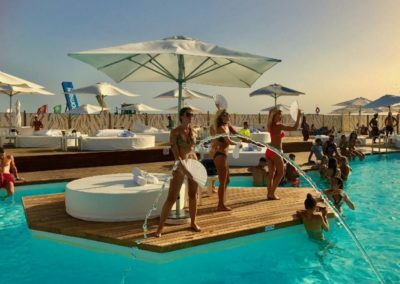 There will be a supplement for individuals or small transfers or, if passengers prefer, they can wait for the next available transfer. Mixed teams of 7 aside, 3 females minimum on the pitch, min 10 players per team, max 15 players per team. 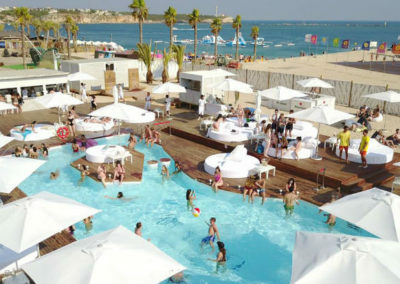 over 18s only. 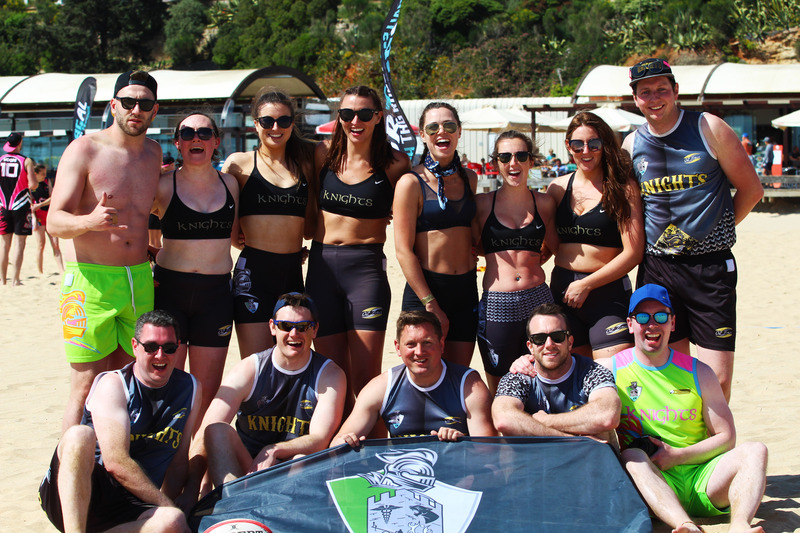 We will require a deposit of €300 per team upon booking. 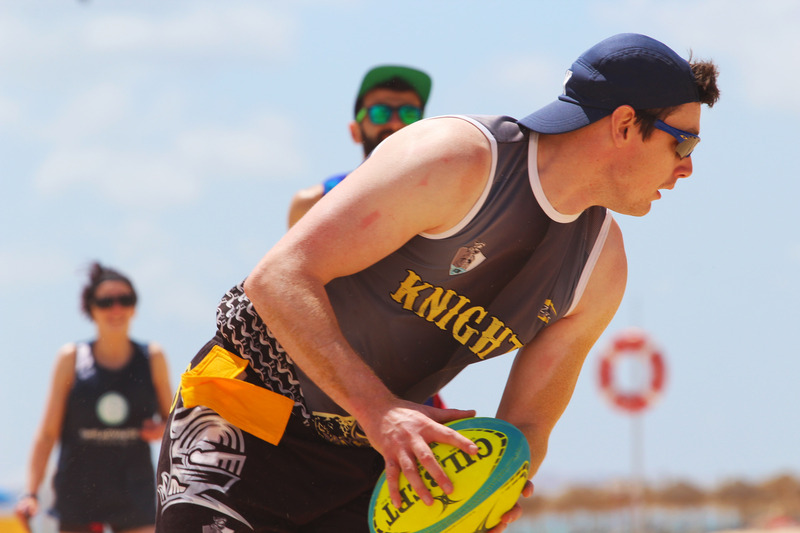 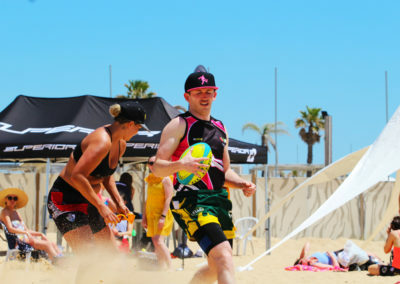 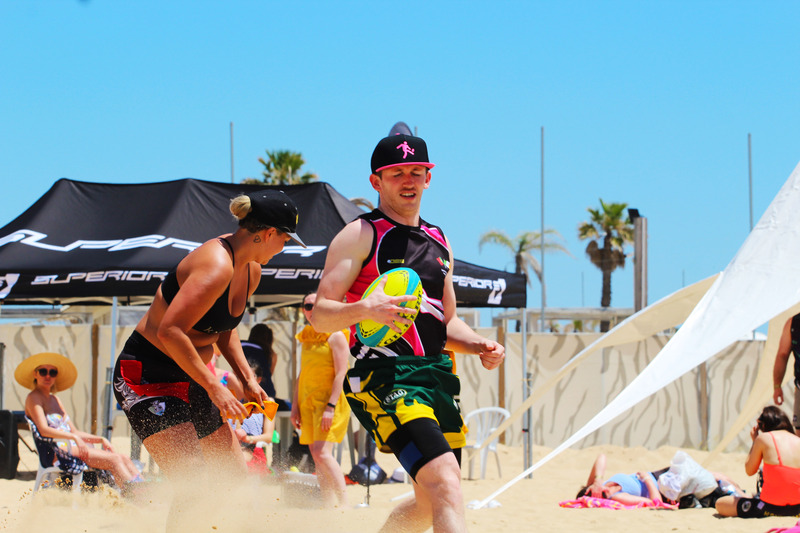 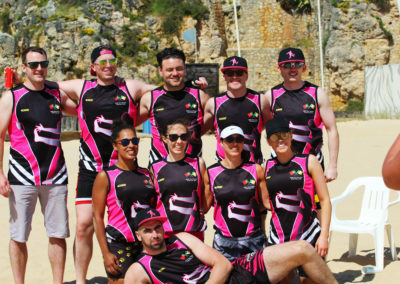 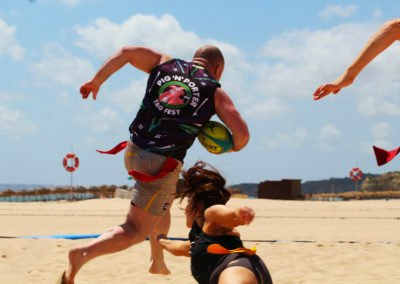 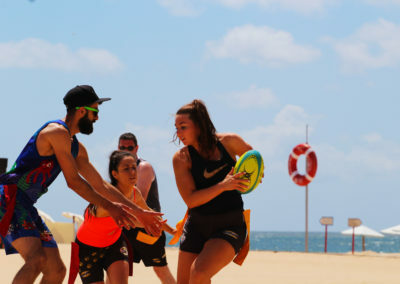 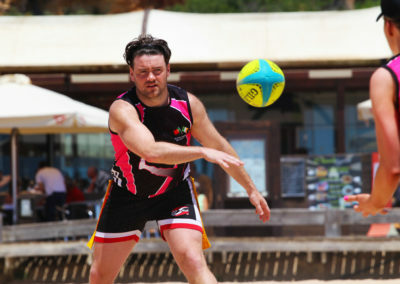 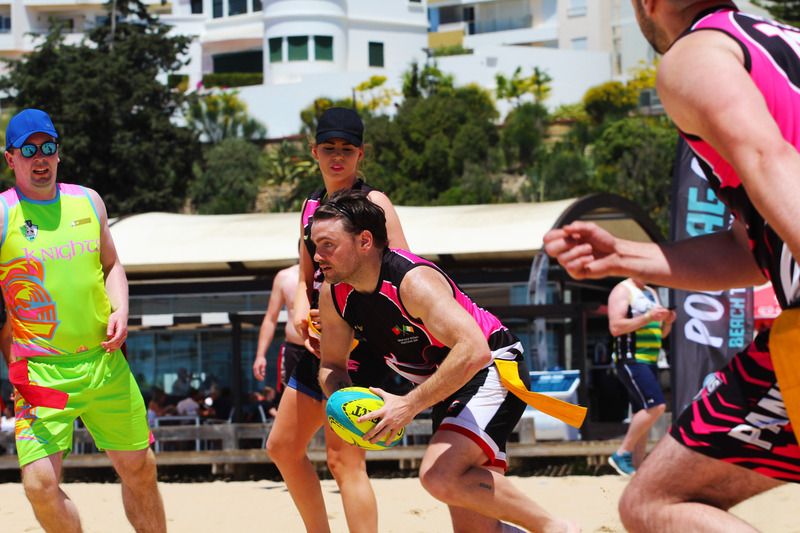 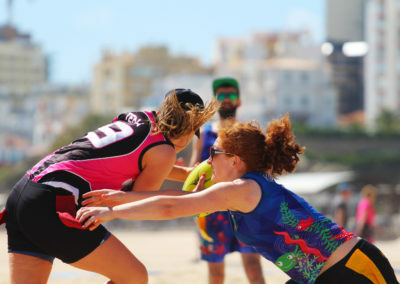 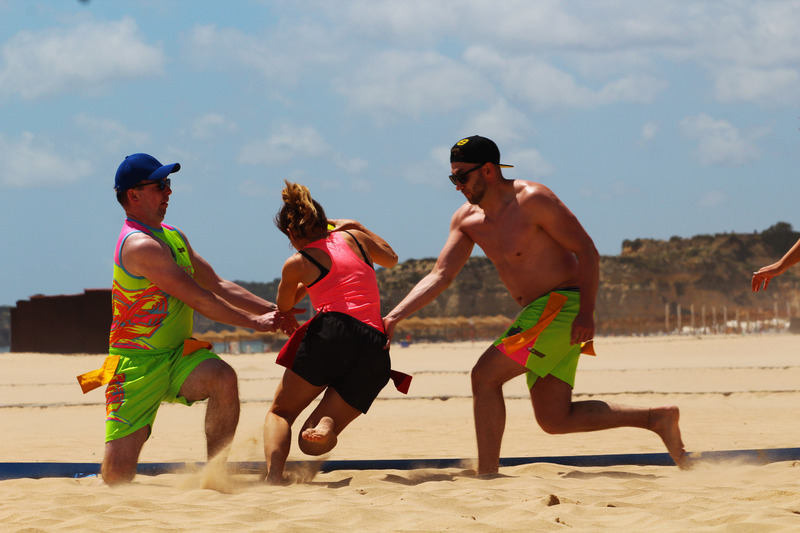 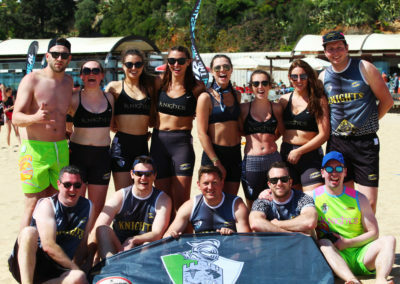 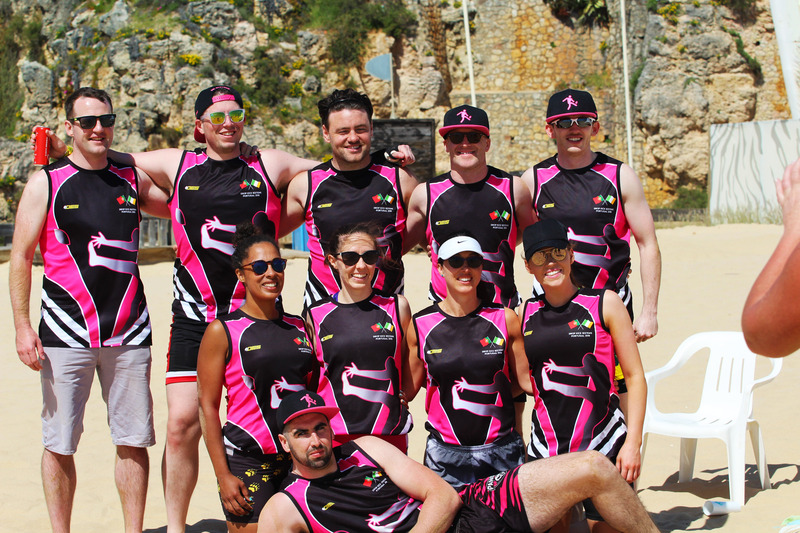 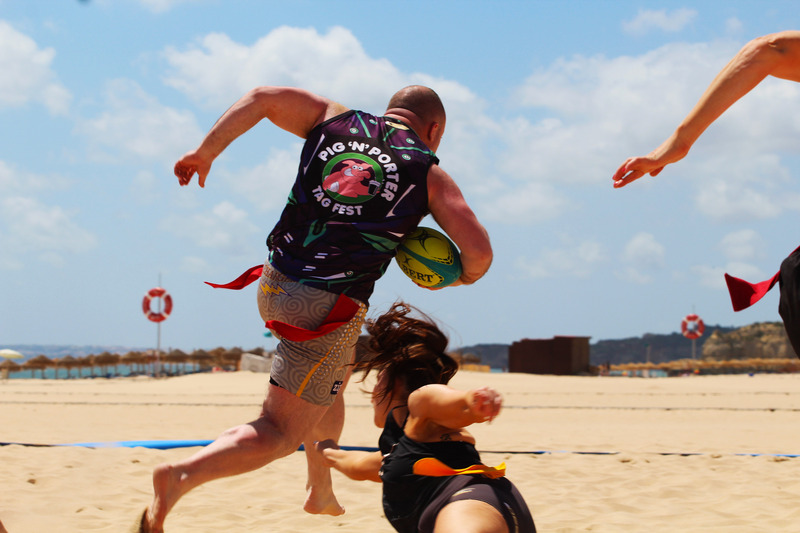 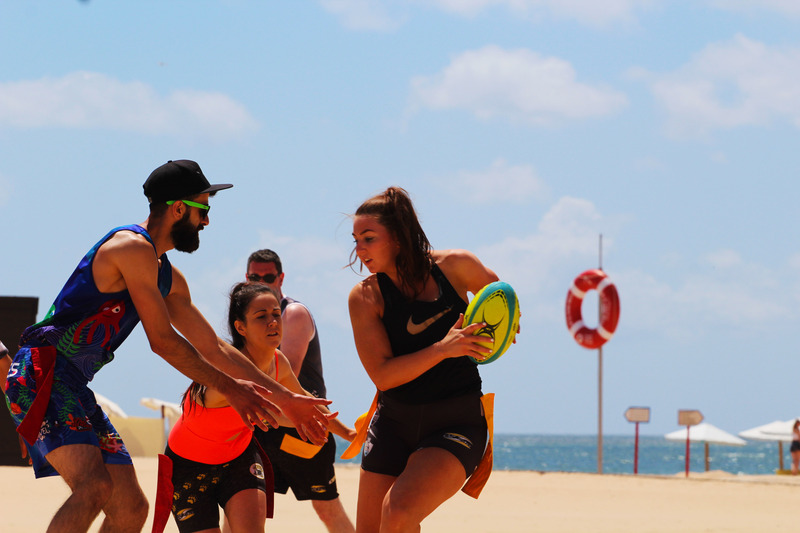 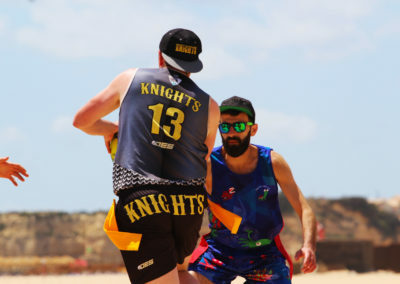 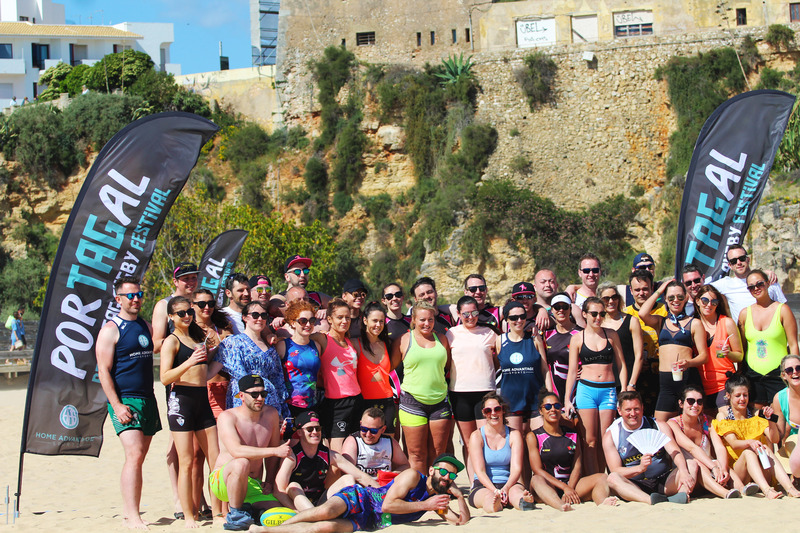 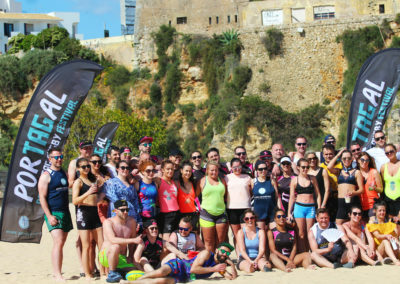 Tag Rugby in sunny Portugal? 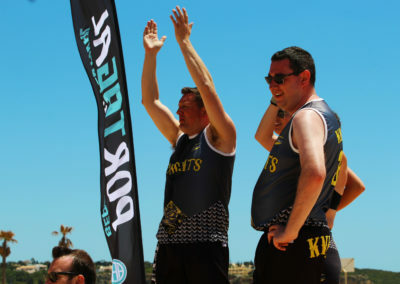 Thumbs up from us! 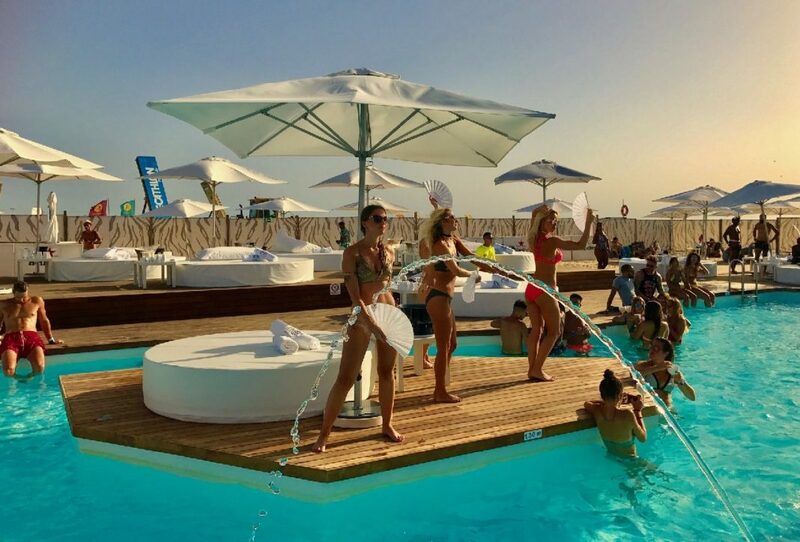 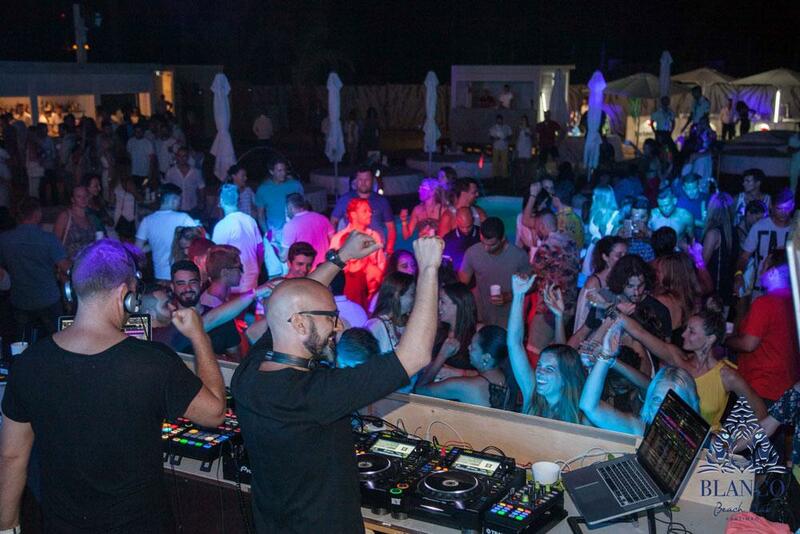 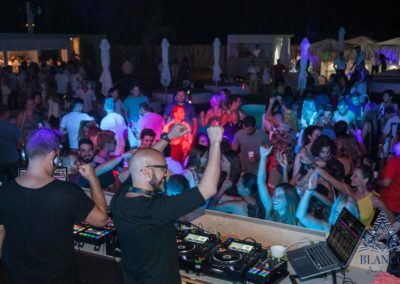 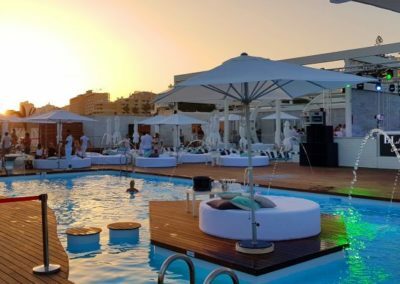 Show your moves on the beach day and night at our amazing venue. 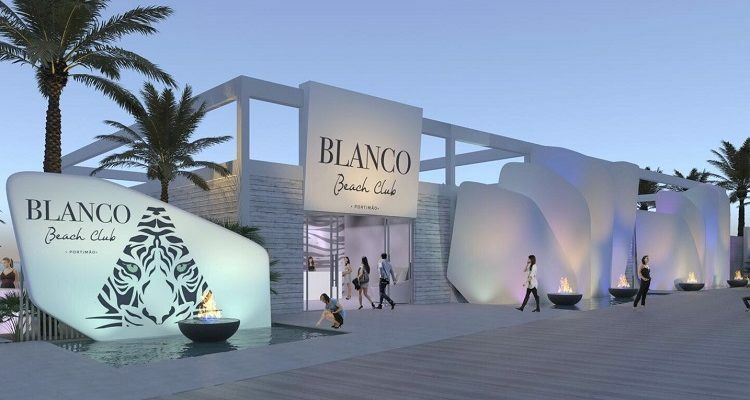 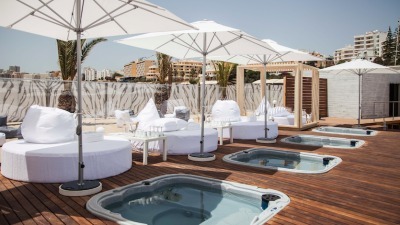 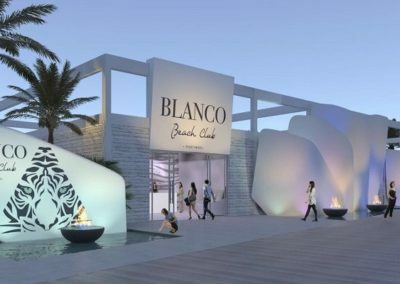 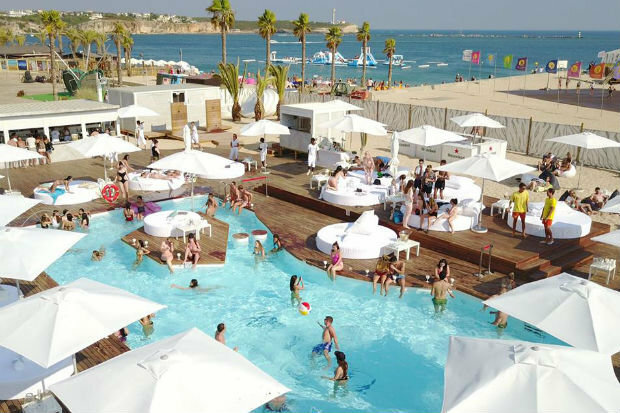 Check out Blanco Beach for an idea of what’s in store! 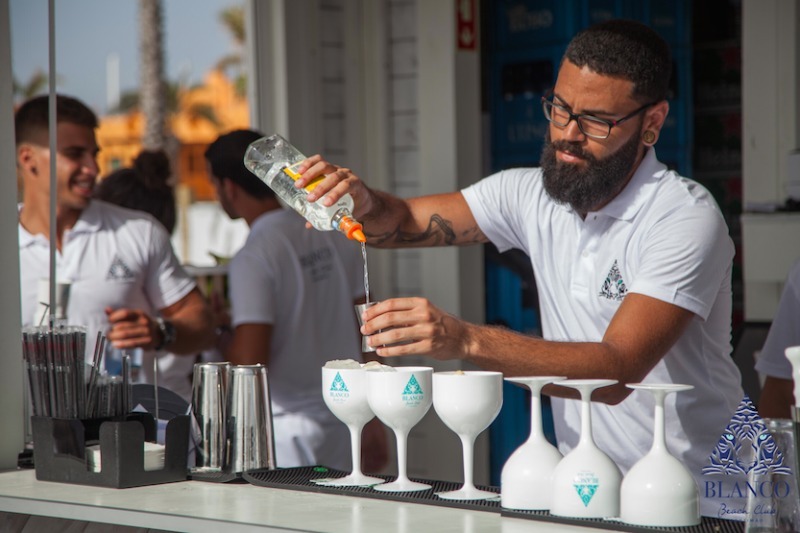 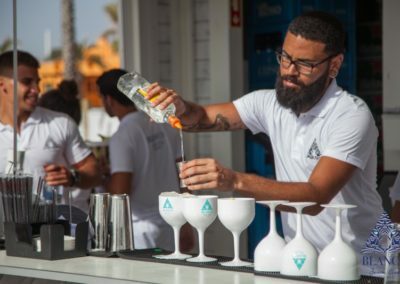 Give Portugal a try – Book Today! 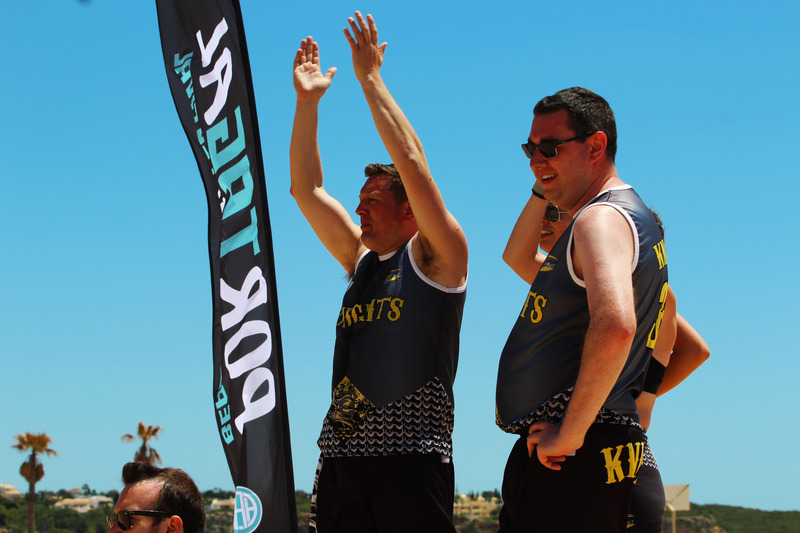 The Countdown is on – Contact us today!